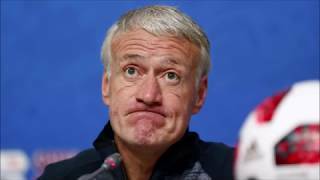 Interview de Didier Deschamps !! Snap: Reda_75 Didier Deschamps interview champion du monde. ©2018 by queen latifah email address. All Right Reserved.